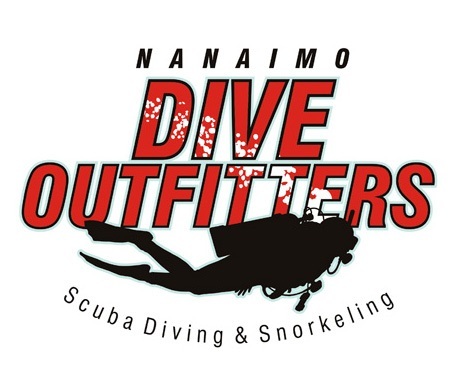 Nanaimo Dive Outfitters provides a wide variety of scuba equipment manufacturers to choose some of the best diving products to meet your needs. If we don’t have what you need, tell us and we can find it for you. Contact us for a special order!